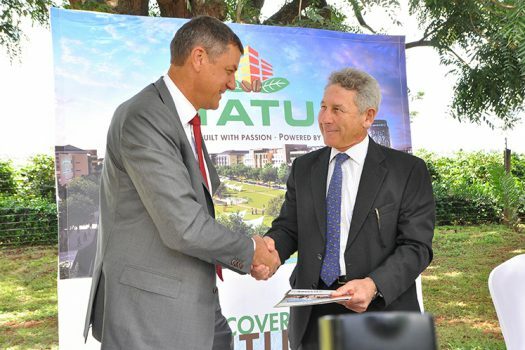 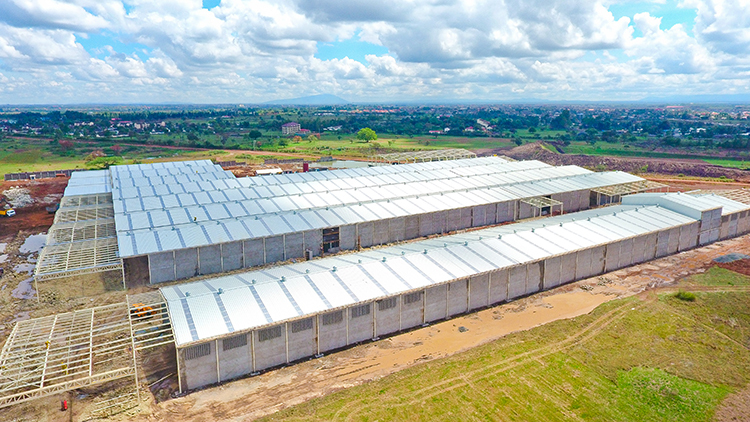 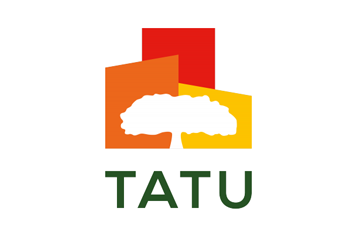 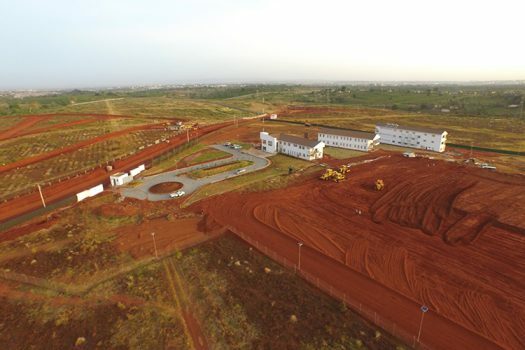 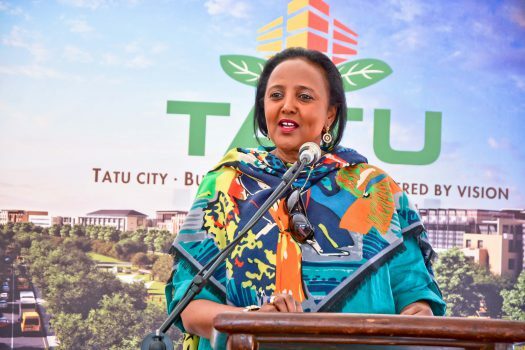 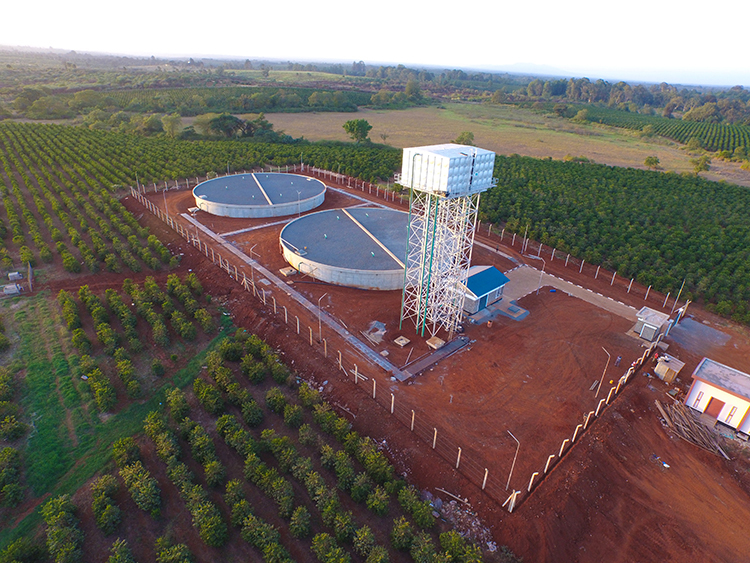 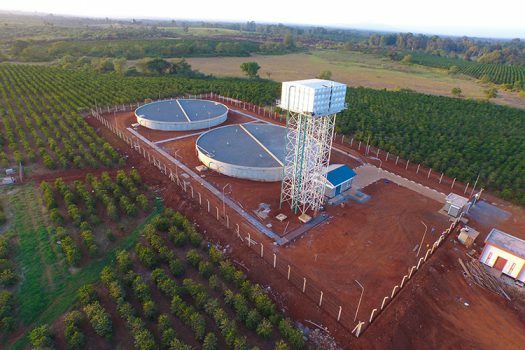 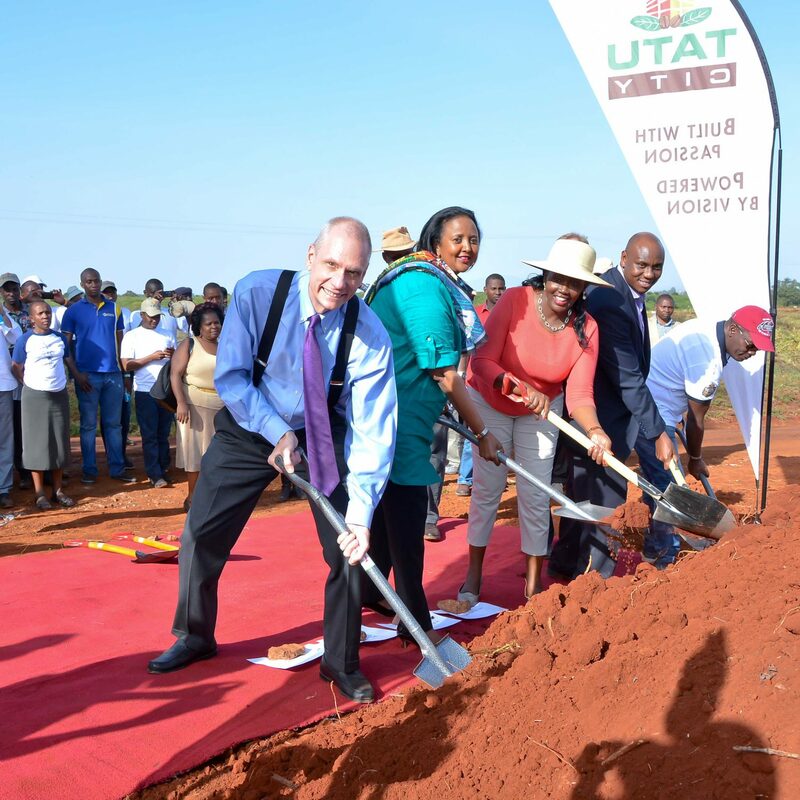 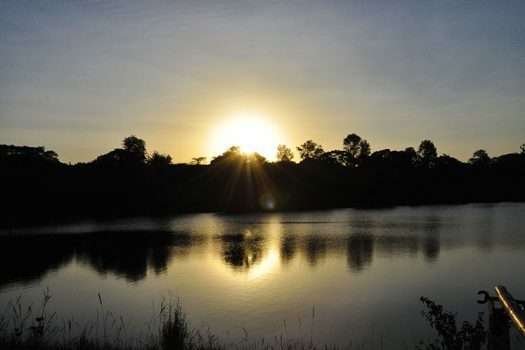 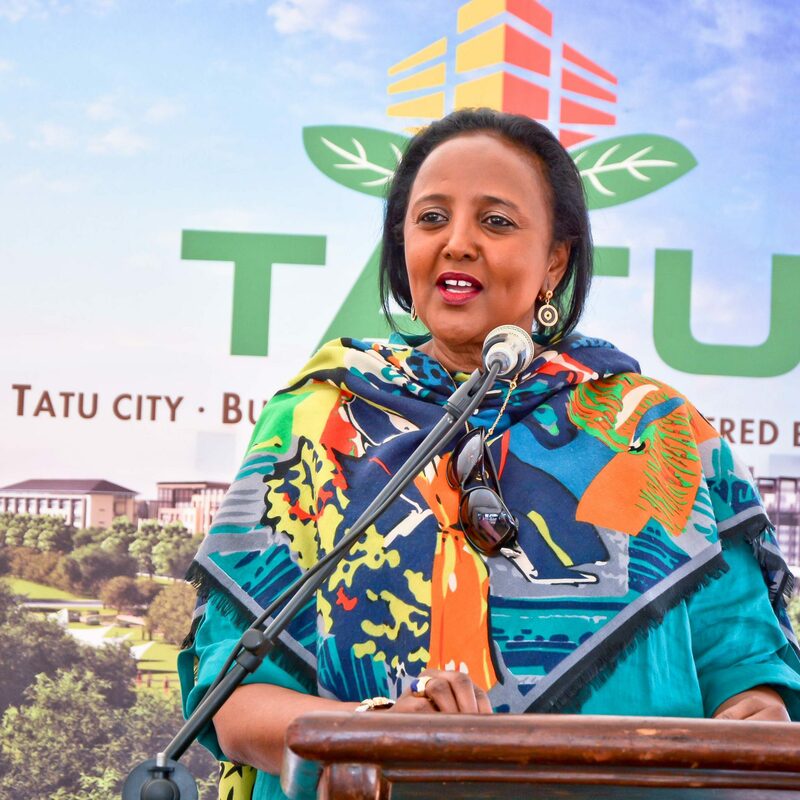 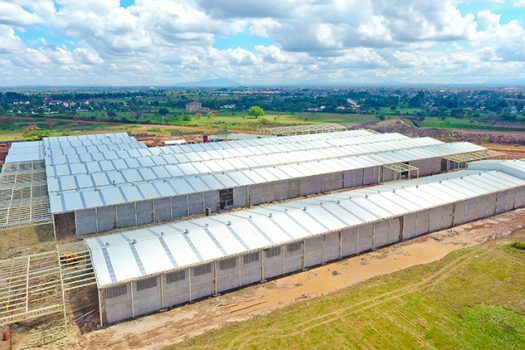 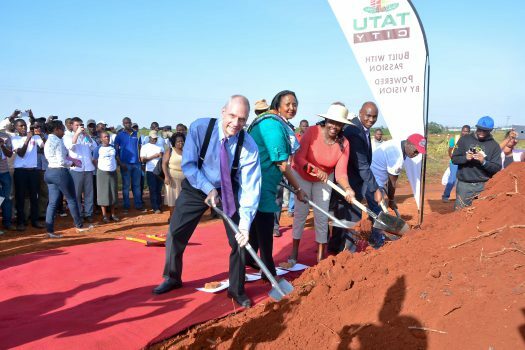 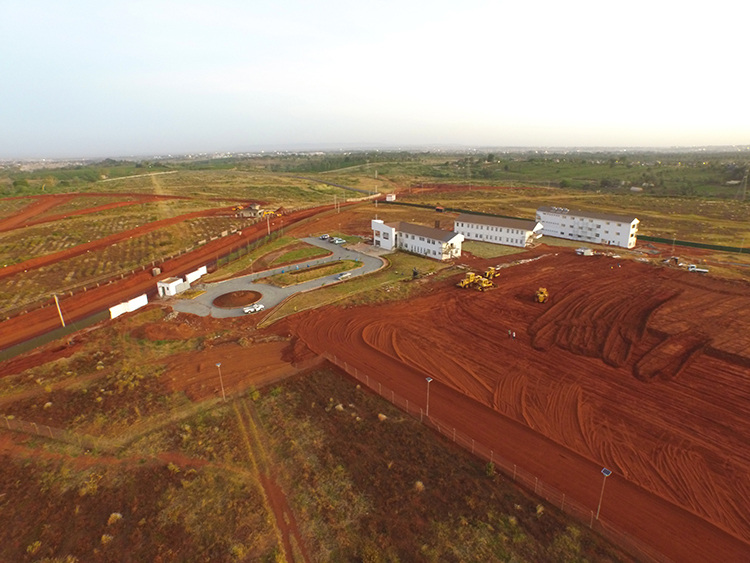 Tatu City is a 5,000-acre, mixed-use development with homes, schools, offices, a shopping district, medical clinics, nature areas, a sport & entertainment complex and manufacturing area for more than 150,000 residents and tens of thousands of day visitors. 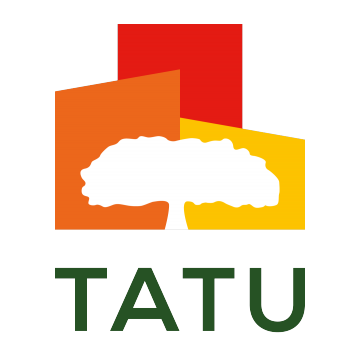 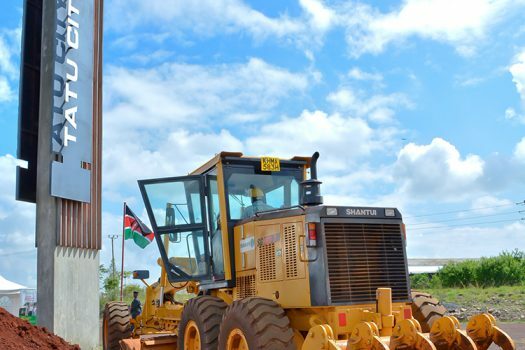 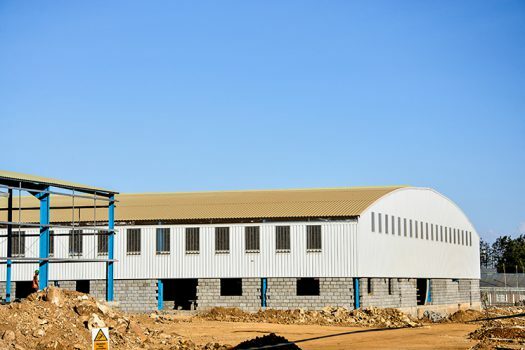 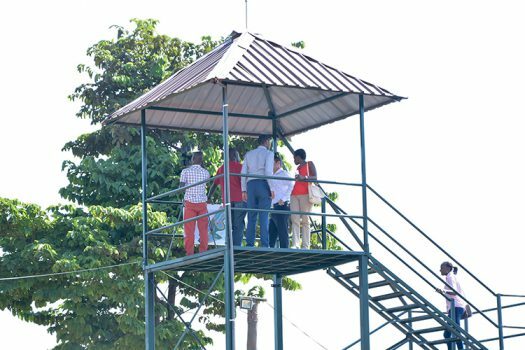 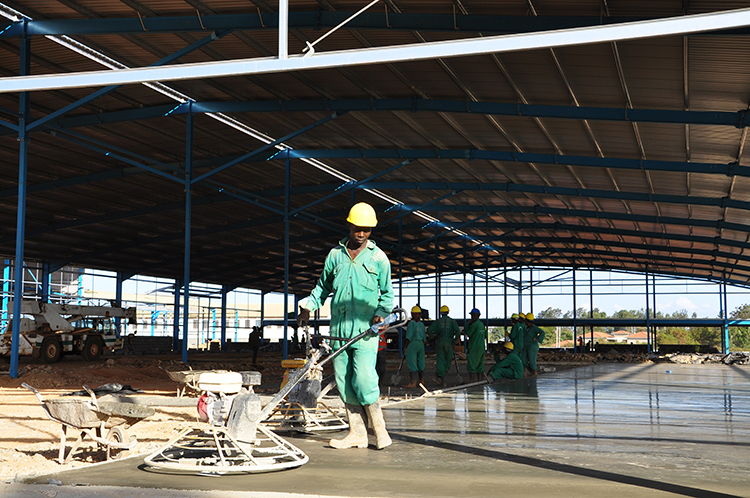 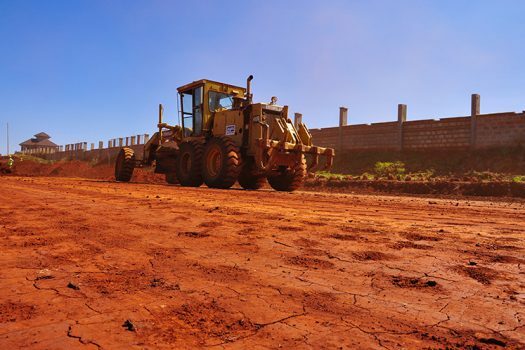 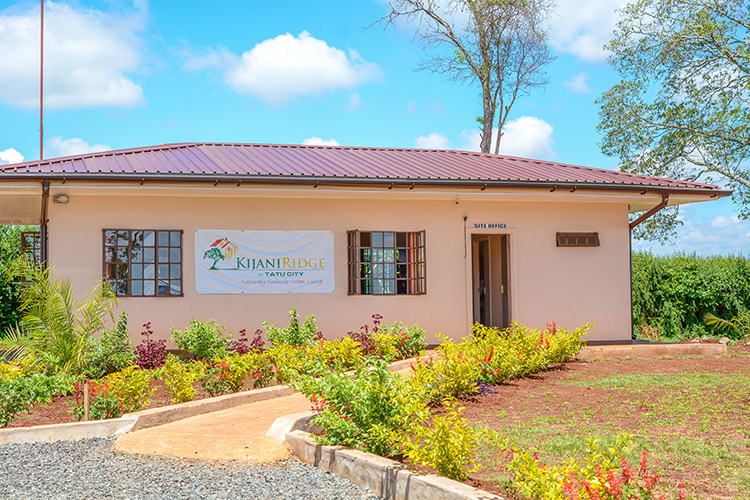 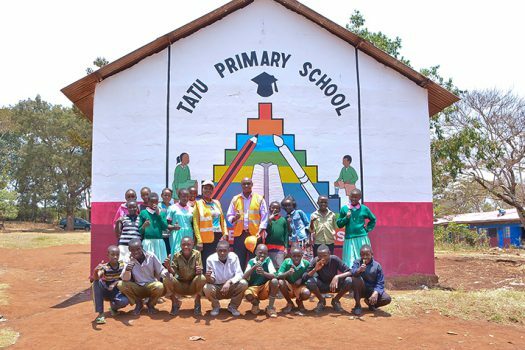 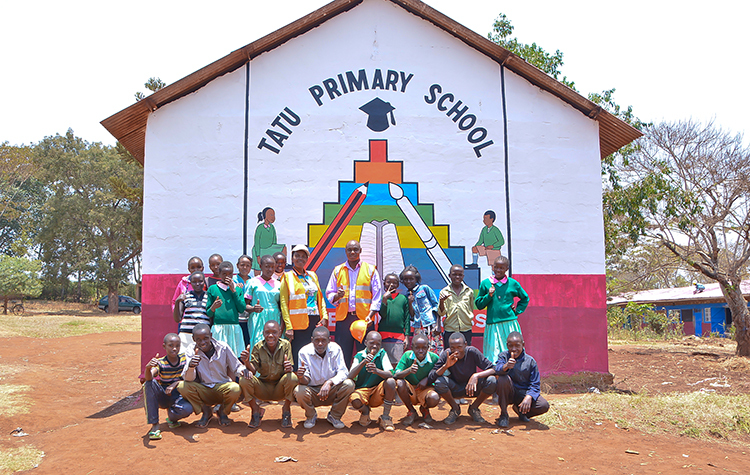 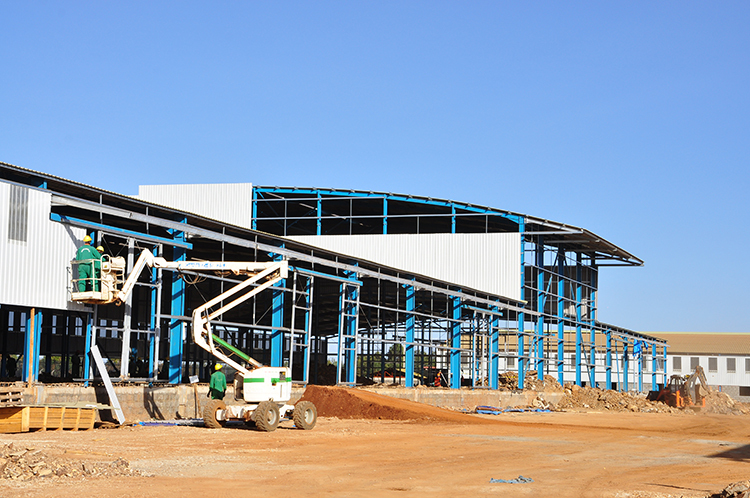 Schools and businesses are already open at Tatu City, and a range of houses are under construction to suit all incomes. 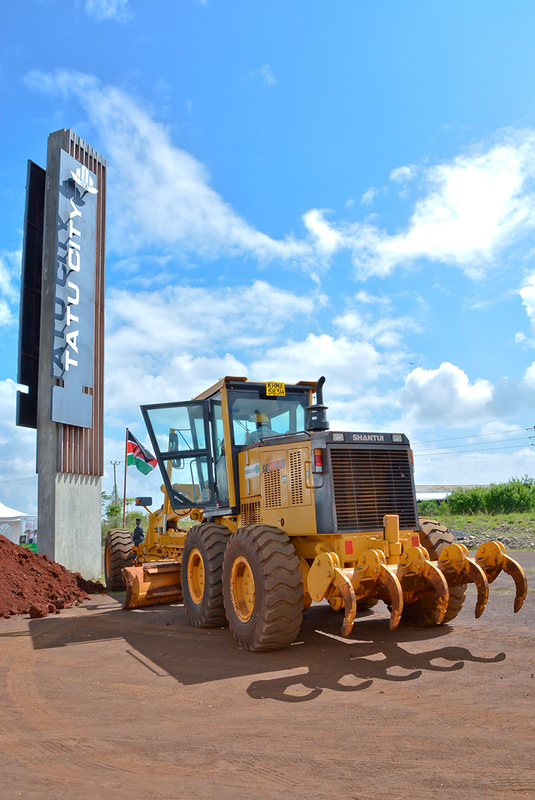 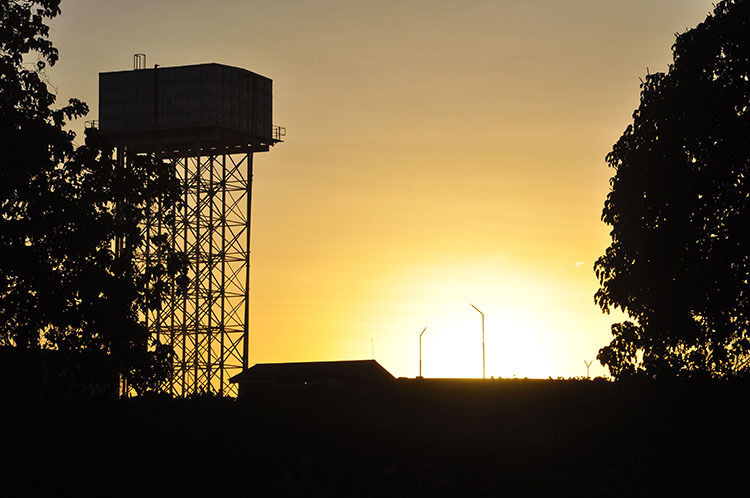 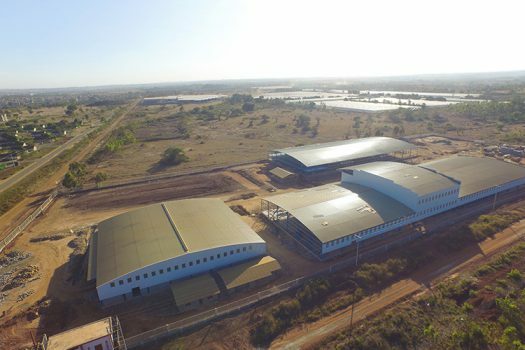 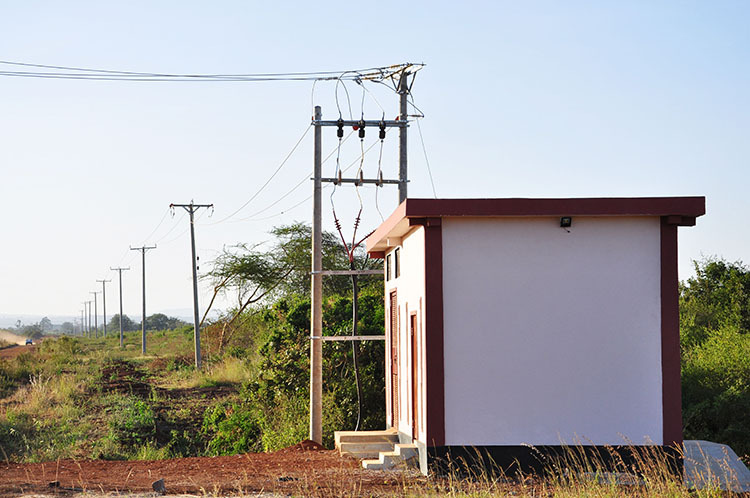 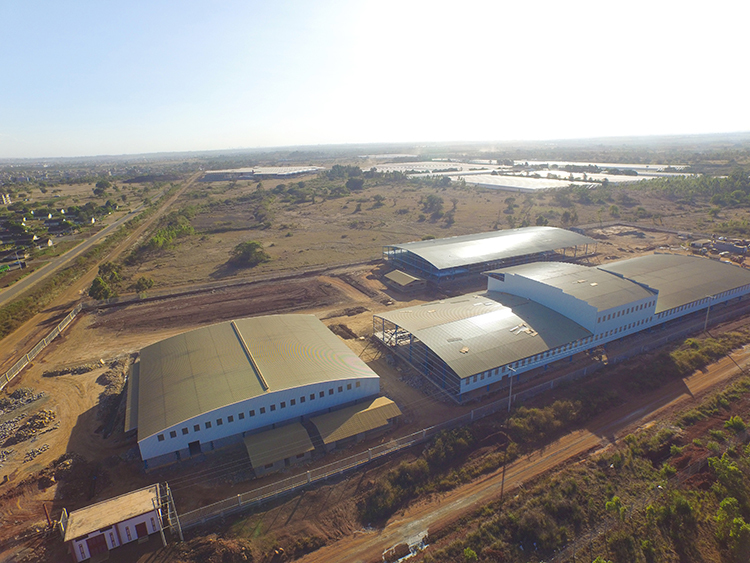 A Special Economic Zone, Tatu City represents a new way of living and thinking for all Kenyans, creating a unique live, work and play environment that is free from traffic congestion and long-distance commuting. 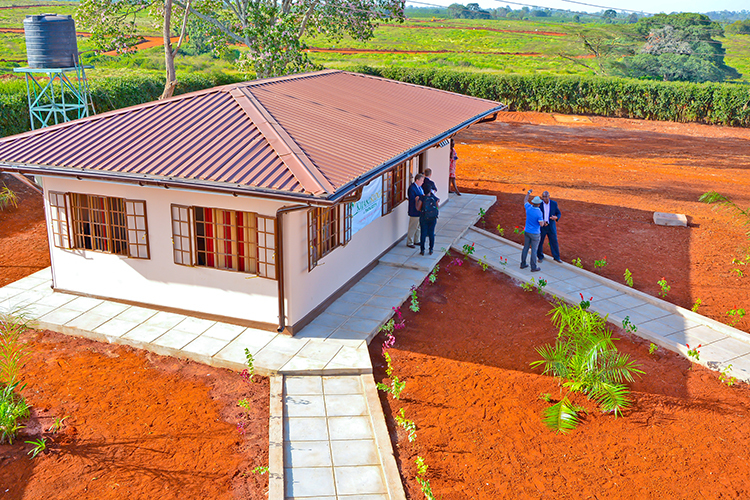 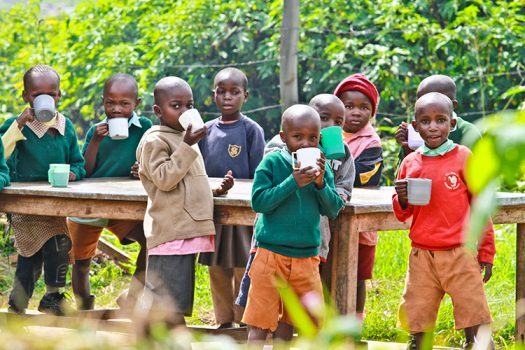 As of 2012, more than 25% of Kenya’s population live in urban areas. 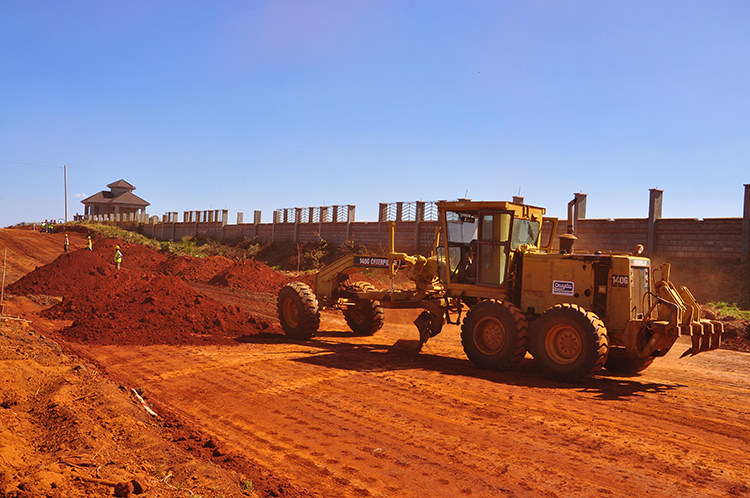 Property prices in Nairobi have increased more than three-fold since 2008.